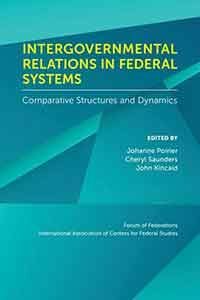 The term “intergovernmental relations” suggests that aspect of federalism “as it is lived” in federations. 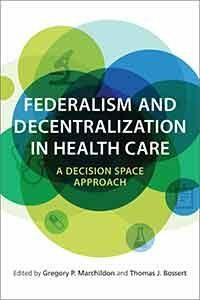 Understanding the workings of these relations is key to mapping out healthy functioning – or lack thereof – of a federal system. 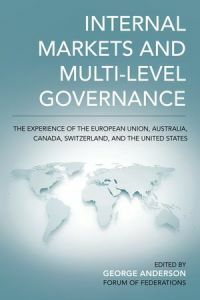 This important comparative collection looks at the methods, structures, and modalities of interaction between twelve federations as well as the European Union, surveying how these interactions are structured. 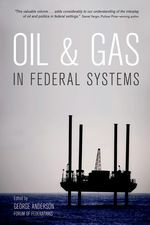 Each chapter describes the principal mechanisms and processes of intergovernmental relations, highlighting those that work well and those that do not. 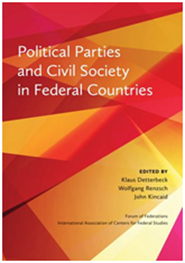 Topics considered include the impact of intergovernmental relations on democracy, citizen participation, accountability, justice, and the rule of law. 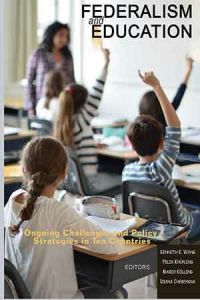 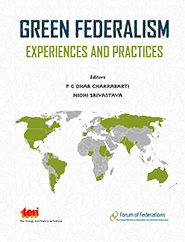 Chapters also evaluate whether mechanisms and processes are effective in terms of policy making and implementation. 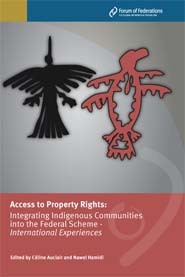 The range of structures considered here is also diverse. 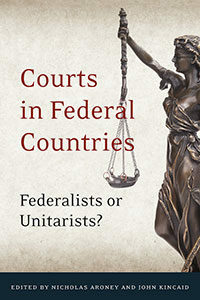 While most interactions are vertical, involving the central authority and constituent units, others are horizontal, between the constituent governments only. 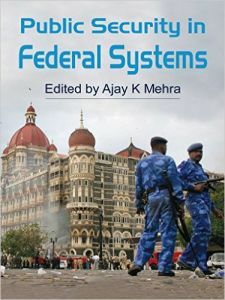 This collection reveals the wide variety of objectives pursued by central authorities, constituent units, and even local governments. 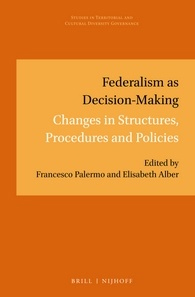 This book was undertaken as a joint project of the Forum of Federations, an international network on federalism that seeks to strengthen democratic governance by promoting dialogue on the functioning of federalism, and the International Association of Centres for Federal Studies, an association of centres and institutes throughout the world that maintain a research and teaching focus on political systems that have federal features.